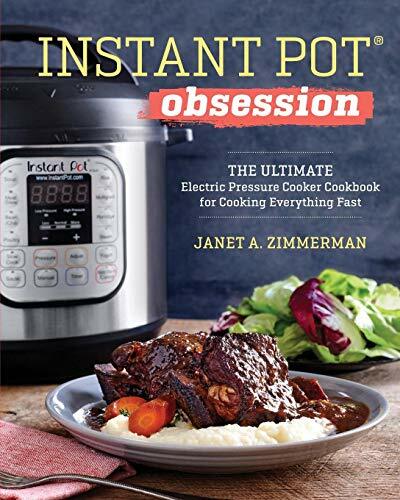 Over 100,000 copies in print_from the publisher of the bestselling Instant Pot Electric Pressure Cooker Cookbook comes Instant Pot Obsession, the latest Instant Pot Cookbook for making ANYTHING. Your Instant Pot has completely changed how you get food on the table.... so what are you going to make next? In the pages of Instant Pot Obsession_the most complete Instant Pot cookbook yet_simplicity goes one step further to create more meals, and save even more time, than ever before.